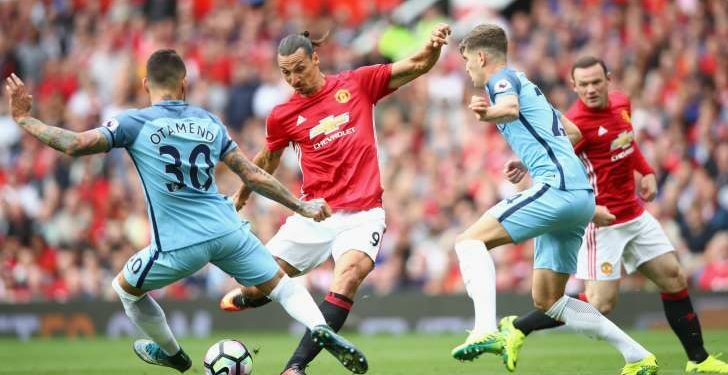 Rival English clubs, Manchester City and Manchester United are set for a face off at the International Champions Cup (ICC). The Premier League teams are scheduled to meet on July 20 at a venue that has yet to be disclosed. It will be the first time both teams will be playing outside of the United Kingdom. Spanish rivals, Real Madrid and Barcelona will also be meeting at the ICC for the first time in U.S.
“This year’s International Champions Cup will feature two of the most iconic derbies in sports: El Clasico and the Manchester Derby,” said Charlie Stillitano, chairman of organising Relevent Sports. Football lovers are certain of exciting pre-season games and the season is yet to end.